Popular Brummie actors have scored a TV hat-trick as Lorna Laidlaw, Bharti Patel and Janice Connolly are set to dominate prime time slots over the next few months. Former Doctors star and director Lorna Laidlaw is set to appear as Agatha “Aggie” Bailey in Coronation Street, as part of the soap’s first ever black family, while Bharti Patel is to play the role of Manju alongside Toby Jones in his dark comedy Don’t Forget the Driver; and top local comic Janice Connolly’s alter-ego Barbara Nice is poised to be seen crowd surfing and performing stand up comedy on ITV’s Britain’s Got Talent. 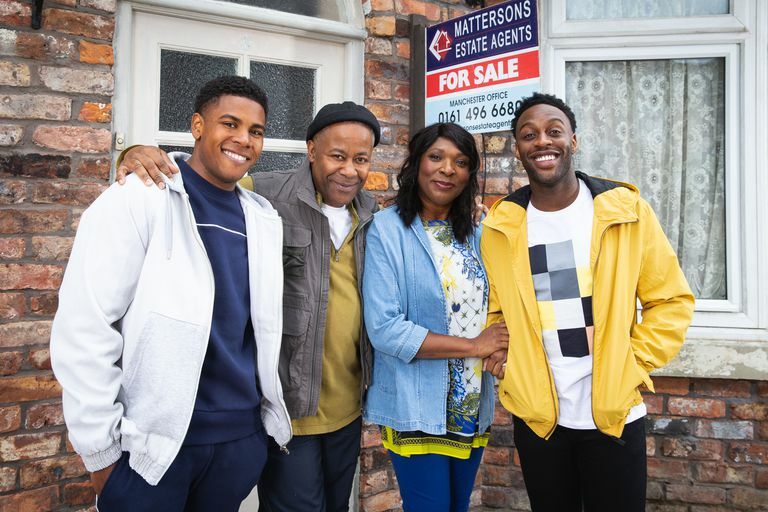 Lorna Laidlaw, who is Birmingham born, is officially joining the cast of Coronation Street later this year, with the soap having its first-ever black family since it was first broadcast 59 years ago in 1960. She will be playing the character of Agatha Bailey, mother of three and wife to Ed Bailey, played by Trevor Michael Georges. 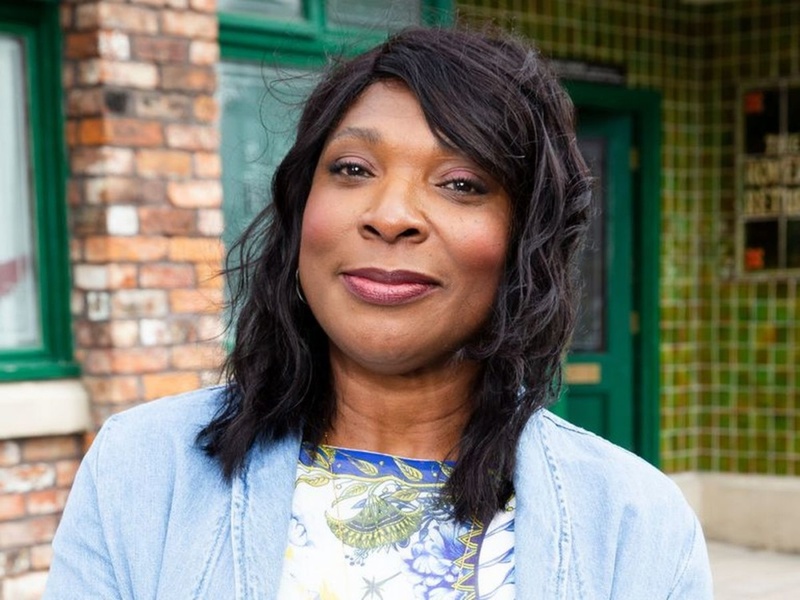 Lorna most recently finished playing the role of Mrs Tembe on BBC daytime soap Doctors, where she also had the opportunity to direct several episodes in 2016. As well as notching up a soap legacy on TV, Lorna is also an active theatre performer and activist, and appeared in a special I Am Birmingham video for International Women’s Day last year. You can catch Lorna Laidlaw on Coronation Street on ITV later on in the year. 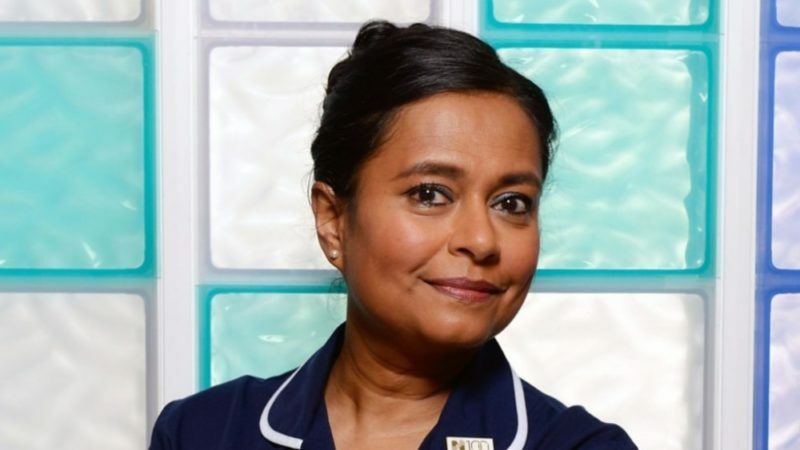 ‎Bharti Patel is currently on BBC Doctors playing the role of nurse Ruhma Hanif/Carter, but the Birmingham actor will also be appearing on BBC Two dark comedy Don’t Forget the Driver, written and starring BAFTA-winning Toby Jones. The series follows Peter Green (Toby Jones), a coach driver whose dull existence is upended by one extraordinary day. 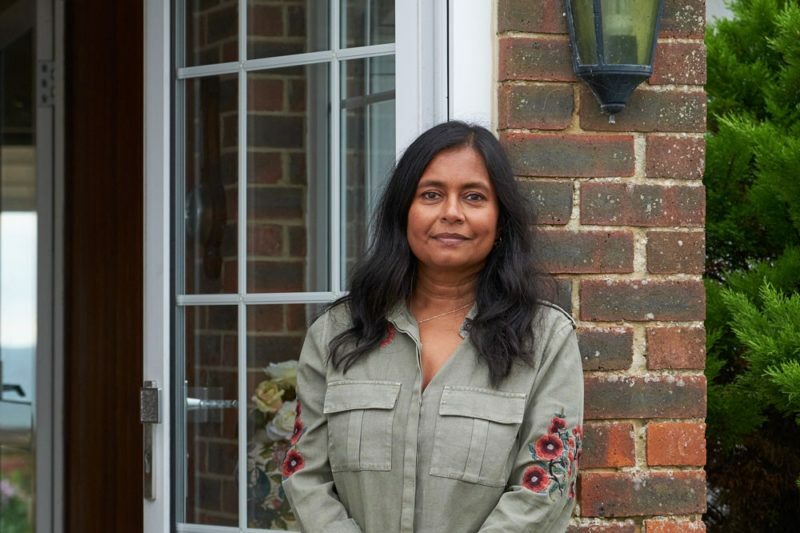 The short series has a host of colourful characters, including Bharti Patel as Manju, neighbour to Joy Green, Peter’s mum. Manju is a delight, very generous with her time, despite Joy’s occasional hostility. “Being a regular on a BBC drama is fantastic, I can’t lie. To work with a huge team and have the opportunity to tell so many thought provoking and sometimes challenging storylines is always the goal for me. “I absolutely love it especially the diverse casting. No other drama works or employs the amount of actors we do. I’m incredibly proud to be a part of something so big in Birmingham. I didn’t need to be asked twice to work on Don’t Forget the Driver. Although most well known for Doctors, Patel has also starred in What A Girl Wants and Honeycomb Lodge. You can watch Bharti Patel in ‘Don’t Forget the Driver’ on BBC iPlayer here. 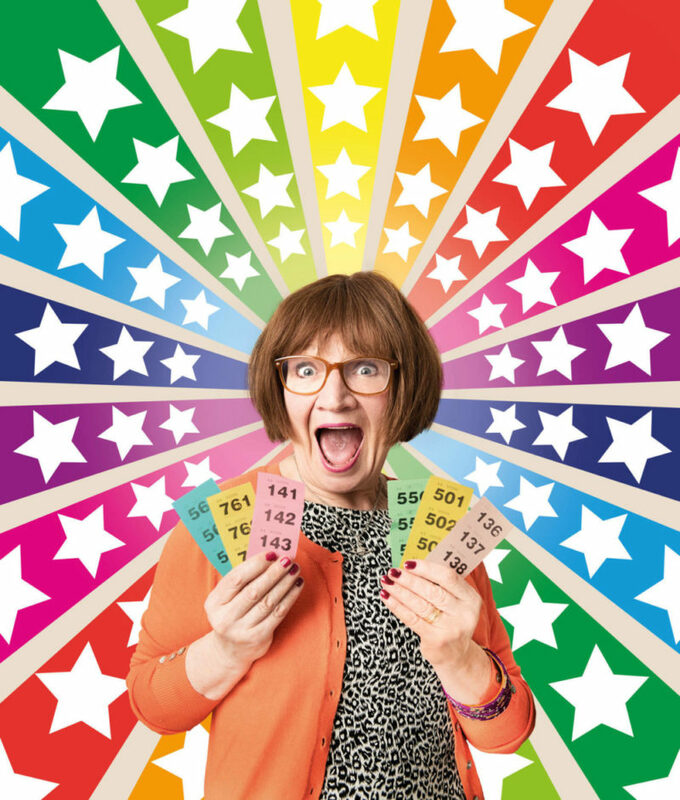 Janice Connolly BEM will be performing on Britain’s Got Talent as her famous character Mrs. Barbara Nice – a caricature of a middle aged house wife who appeared on Peter Kay’s Phoenix Nights. Her act will involve interaction with the audience, with a trailer clip even showing her crowd-surfing! Kings Heath resident Janice is an actress, comedian and artistic director of Birmingham based group Women and Theatre. She has also appeared in Coronation Street and Max and Paddy’s Road To Nowhere. In 2017 she was awarded a British Empire Medal in the New Year’s Honours list. You can catch Janice Connolly on the new series of Britain’s Got Talent on ITV.